In a Kyoto News interview with Nintendo President Shuntaro Furukawa, the paper asked Furukawa to comment on the Nintendo 3DS business. 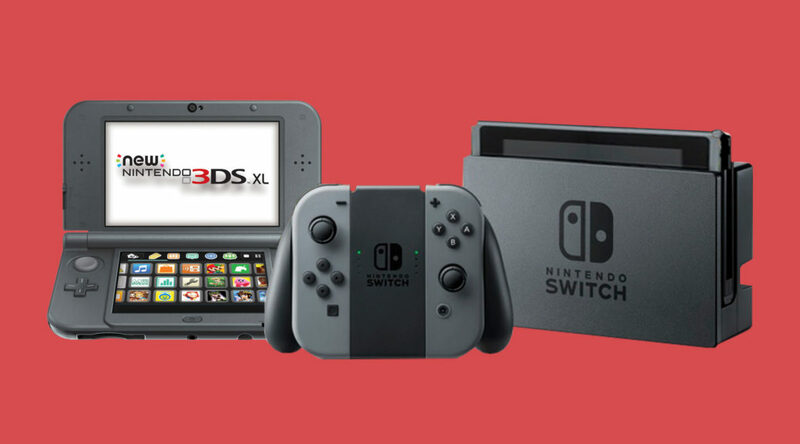 Furukawa said it’s soon going to be the 8th anniversary of Nintendo 3DS, and on its 8th year the system has turned into an affordable console for entry-level players and children. Compared to the Switch form factor, the 3DS is “light and compact”. As the Switch business is isolated from the 3DS business and both could co-exist with each other, Nintendo has no plans to discontinue the system at this time and will continue to support it.